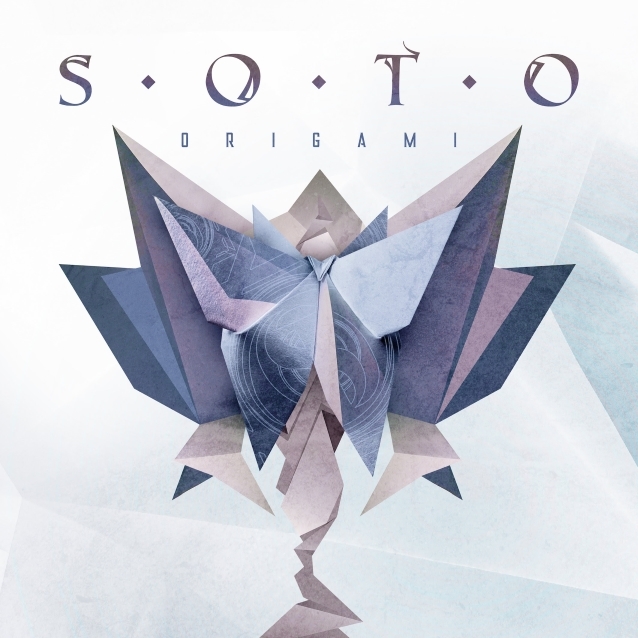 SOTO, the modern heavy metal/hard rock group featuring vocalist Jeff Scott Soto (YNGWIE MALMSTEEN, TALISMAN, JOURNEY, SONS OF APOLLO, TRANS-SIBERIAN ORCHESTRA), will release its third studio album, "Origami", on May 24. The official lyric video for the disc's first single, "BeLie", can be seen below. The clip was created by Cloud Music Typography. Jeff comments: "This is a song co-written with a longtime collaborator of mine in Brazil, Leo Mancini, along with my drummer Edu Cominato. It had a very 'Operation: Mindcrime' vibe to it musically when they presented me with the song so I knew I had to really think outside the box in making it not sound like a QUEENSRŸCHE song in the end. I love the middle section as it presents our new bassist, Tony Dickinson, to the world as a much-needed entity in the band after losing our boy David Z. It serves as a great launching pad for 'Origami'." "Origami" will be released as a limited-digipak CD with a set of thrree stickers and a bonus track, 180-gram vinyl LP including the entire album on CD, and as digital download. 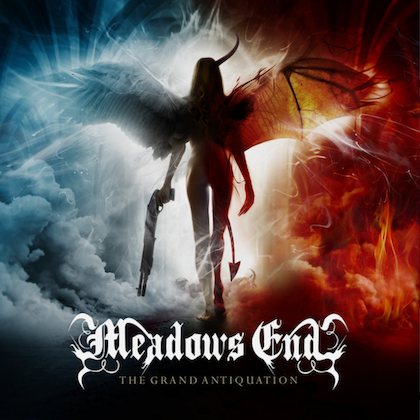 The album comes packaged with classy artwork by Gustavo Sazes (MACHINE HEAD, AMARANTHE, ARCH ENEMY). 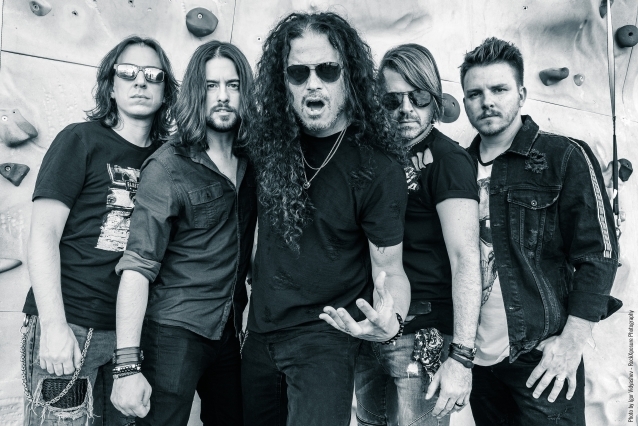 SOTO started in 2015 derived from the ideal of Jeff Scott Soto wanting to return to his heavier roots. 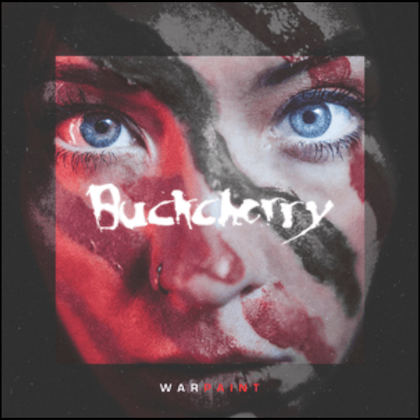 So far they released two albums, "Inside The Vertigo" (2015) and "DIVAK" (2016), taking a short break while Jeff joined the supergroup SONS OF APOLLO, alongside Mike Portnoy, Derek Sherinian, Billy Sheehan and Ron "Bumblefoot" Thal. Now SOTO is returning under the same umbrella as SONS OF APOLLO, signing with InsideOut Music. "Origami" contains material that continues to expand and move the band towards new heights whilst following up with its brand of power rock. SOTO will hit South America for live dates in May and intends to be touring worldwide throughout 2019 following the release of the new album.